Sunshine Fun is a great picture book for children who love science and education! 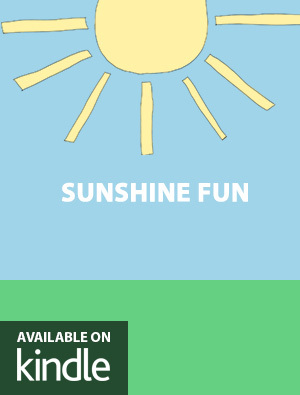 With the easy to use Pop-Up text option, your kids will fly through this fun rhythm and rhyme book about the sun and their environment! Sunshine, sunshine makes things grow. Sunshine, sunshine makes things glow!